Silicon controlled rectifier electroplating power supply is a kind of electroplating power supply that can convert power frequency AC into DC with different voltage, frequency and waveform. It mainly adopts rectification technology in silicon controlled rectifier, but uses both rectification and inverter technology in the high frequency switching power supply. It is composed of main circuit and control circuit. This series of SCR power supplies are mainly used as two-way electroplating power supplies and anodizing power supplies. It can also be used as low voltage and high current power supply required by the electrolytic process. 1. Control circuit is digitized and integrated. Adopting computer optimizing designed board structure, it can make this series of SCR power supplies own a high reliability. 2. Configured with PLC programmable controller, it can set the positive and negative electroplating time decided by users' requirements. It can also constitute computer control system with a host computer (PC). 3. Silicon controlled rectifier electroplating power supply not only has a high degree of automation, but also can achieve fault self-diagnosis. 4. This type of SCR power supplies can meet users' requirements of steady voltage, steady flow or steady current density. 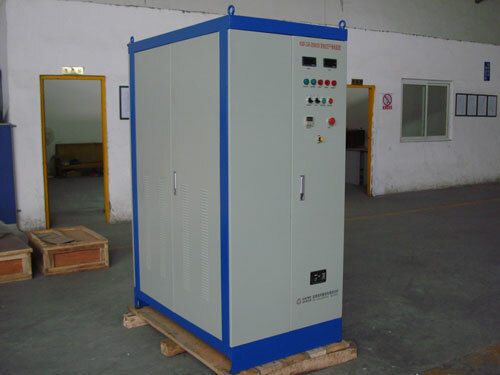 Voltage, current and current density display instruments are available in the main cabinet and the remote control box. 5. 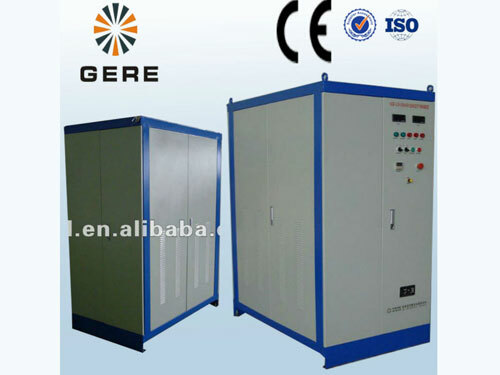 Silicon controlled rectifier electroplating power supply adopts dry type rectifier transformer placed in the cabinet, making the power supply equipment compact and have a high efficiency. 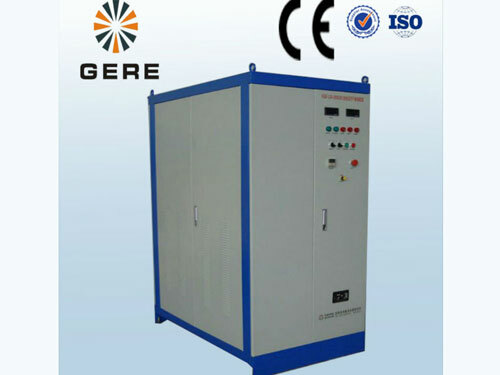 Chengdu General Rectifier Research Institute is a professional manufacturer and supplier of silicon controlled rectifier electroplating power supply in China. In addition to SCR power supplies, we also produce pulse silicon controlled reversing electroplating power supply, inverter soft switch and pulse electroplating power supplies. 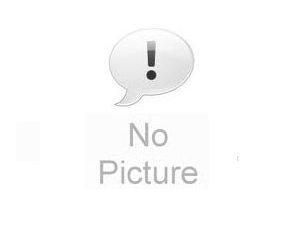 Our products have been exported to USA, Germany, Australia, Singapore, India, Brazil, Iran, Vietnam, Kazakhstan and Malaysia, etc.